I like that opening line.. 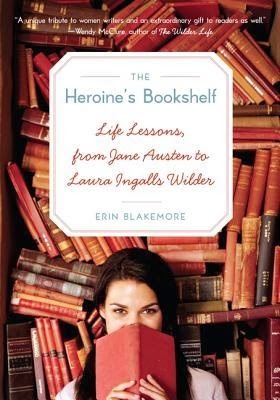 Thanks for sharing The Heroine's Bookshelf: Life Lessons, from Jane Austen to Laura Ingalls Wilder by Erin Blakemore I immediately went and sent myself a Kindle sample. Sounds like my kind of book! I read anytime and find it helps when things are tough.